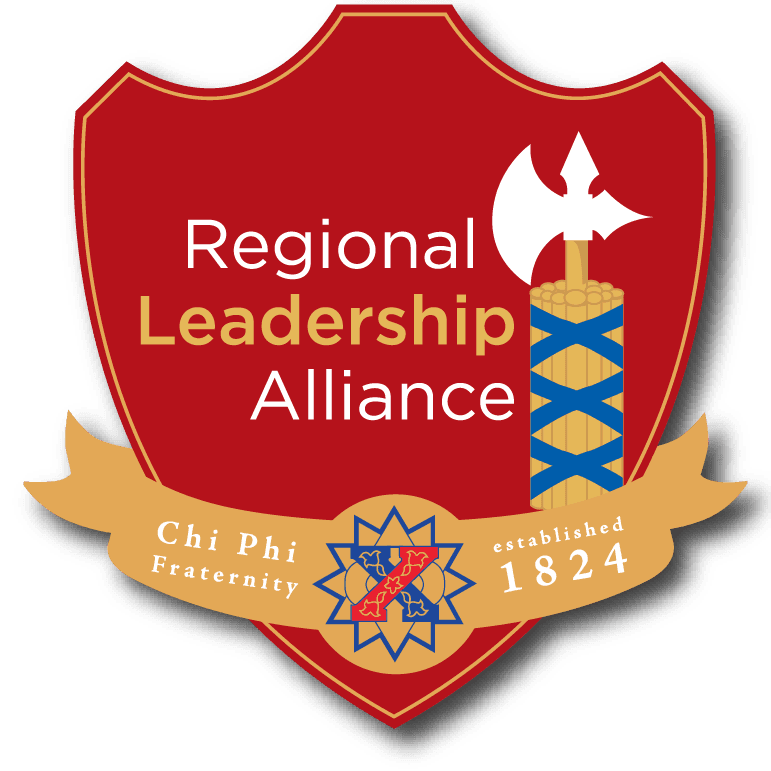 This year, the Chi Phi Fraternity will be hosting six Regional Leadership Alliances at Universities across the country from February through early March. A list of dates and locations will be announced to give you ample time to make plans to attend. Registration will be through Chi Phi Connect. *Please see your email for hotel information. 333 West W.T. Harris Blvd. To Book: Click here, or call 1(800)321-2211 or (704)549-4888 and reference the Chi Phi Fraternity. Questions? Contact Danny Zayas, Assistant Executive Director, at 404-231-1824. *Attendees are expected to reserve hotel rooms, NOT stay in local Chapter houses. **A registered attendee may find a replacement if he cannot attend. However, Chapters will be invoiced $75 per attendee registered who does not complete the program or find a replacement. In addition, Chapters will be invoiced $25 per person, per day, for any attendee who arrives more than 30 minutes late and/or leaves the program early. Cancellations must be made by 11:59 PM on the Sunday prior to the program to avoid the $75 charge.